* Описание курса 10534 Планирование и проектирование решения Microsoft Lync Server 2010 представлено на английском языке. Курс читается на русском языке. Module 1: Overview of the Lync Server 2010 Design Process. Module 2: Designing a Lync Server 2010 Topology. Module 3: Designing for Conferencing and External Scenarios. Module 4: Planning and Designing Load Balancing. Module 5: Designing a Mediation Server Topology. Module 6: Designing Voice Infrastructure. Module 7: Creating a Network Design for Lync Server 2010. Module 8: Designing Response Group Services. Module 9: Designing Location Services in Lync Server 2010. 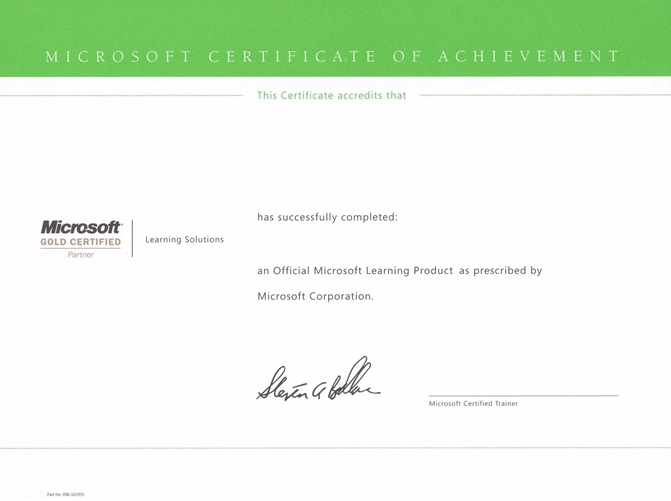 Module 10: Designing Exchange Server Unified Messaging Integration with Lync Server 2010. Module 12: Designing Backup and Disaster Recovery. Module 13: Designing Monitoring and Archiving. Module 14: Planning a Migration to Lync Server 2010.